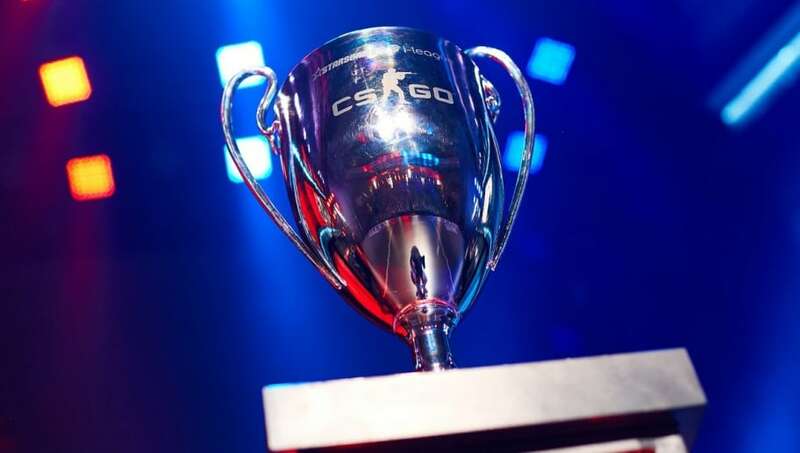 ​The Swiss Stage of the StarSeries i-League Season 7 Counter-Strike: Global Offensive tournament is now complete. Some teams flourished while others floundered. Here are five takeaways from what we’ve seen so far at the StarSeries Season 7 tournament. We’ve prepared a detailed guide to inform you on the tournament format and schedule so that you don’t get lost in the time zones. StarSeries S7 is the first LAN tournament that NRG Esports have played since they added Tarik “tarik” Celik to their roster. They slid past the swiss stage with a 3-2 record and qualified for the playoffs. Considering the circumstances, NRG is off to a good start with best-of-three LAN wins over MIBR, North, and BIG Clan. NRG is a real contender to win Starseries Season 7. Aleksandr “s1mple” Kostyliev is still performing at career-high levels. S1mple, the no. 1 player in the world in 2019 as ranked by HLTV.org, is on track to break his own record of “Highest Kill Differential In a Big Event." In fact, s1mple holds the top three places on the list. S1mple’s current record is +161, and if Natus Vincere makes it to the final of StarSeries Season 7, he’s on track to surpass that number. ​ENCE shocked the world when they came in second place at the IEM Katowice Major. There were questions about whether the Finnish team could continue their success following the Major, and they’ve dispelled all doubt. ENCE are legit. After going 3-1 in the Swiss Stage, ENCE finds themselves in a position to win StarSeries Season 7. They’ve already defeated the highest ranked team remaining in the tournament, Natus Vincere, in a best-of-three situation. If they continue performing as they have been, they could very well bring home the gold. FaZe Clan has looked lackluster at tournaments for quite some time now. FaZe has only won two events since October 2018. After a performance dip that started prior to the IEM Katowice Major, Finn “karrigan” Andersen was benched and Nikola “NiKo” Kovač took over the role of IGL. This move hasn’t proven to be successful for FaZe so far and their results have remained stagnant. After exiting the tournament with a 2-3 record in the Swiss Stage, fans continue to be concerned about the future of FaZe. FaZe should have made it to the playoffs of this tournament, especially when considering that neither rivals Astralis or Team Liquid are in attendance. MIBR hasn’t seen much success since they reunited with Epitacio “TACO” de Melo, João “felps” Vasconcellos, and coach Wilton “zews” Prado. After making it to the semifinals of the IEM Katowice Major, MIBR has been underperforming. The Brazilians failed to make it out of the quarterfinals at WESG, lost every single map they played at Blast Pro Series São Paulo and were eliminated in the Swiss Stage of StarSeries Season 7. Much like FaZe Clan, MIBR should have logically performed well at this tournament. The magic that made these MIBR players so dominant in the past is missing, and they need to find it quickly. The playoffs of StarSeries i-League Season 7 take place April 4 and 5.